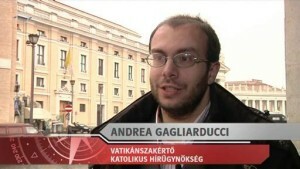 A recent post on Monday Vatican, the blog of Italian journalist Andrea Gagliarduccu, is getting a fair amount of attention thanks in part to Fr. Z who posted key excerpts from the piece. Some well-informed people say that the 2015 Synod will be completely different from any other. First of all, a midterm report will not be released. Last year, the midterm report was completely revised by some of the Pope’s closest collaborators prior to its release, and the report resulted in many controversies … No final report or post-synodal apostolic exhortation is foreseen at the moment, at least according to recent rumors. In this way the adapters hope to convince the Pope to employ vague language so they can eventually exploit his words. Rather than shaping reality on the basis of Catholic teachings, these theologians and priests wanted to adapt the teachings to reality. Admittedly, I haven’t read much from this journalist, but I have to say that based on this particular piece, I have my doubts as to just how dialed-in he truly is to the “reality” of the situation about which he writes. As my previous post (The mind of a modernist) indicates quite clearly, Pope Francis isn’t just an “adapter” himself, he is their ringleader! However, this strategy would amount to forcing the papal will. In certain respects, Pope Francis shows continuity with Benedict XVI. He visited the St. Pius X chapel for the feast of the saint who combated modernism, thus showing that he is in the end attached to traditional values. 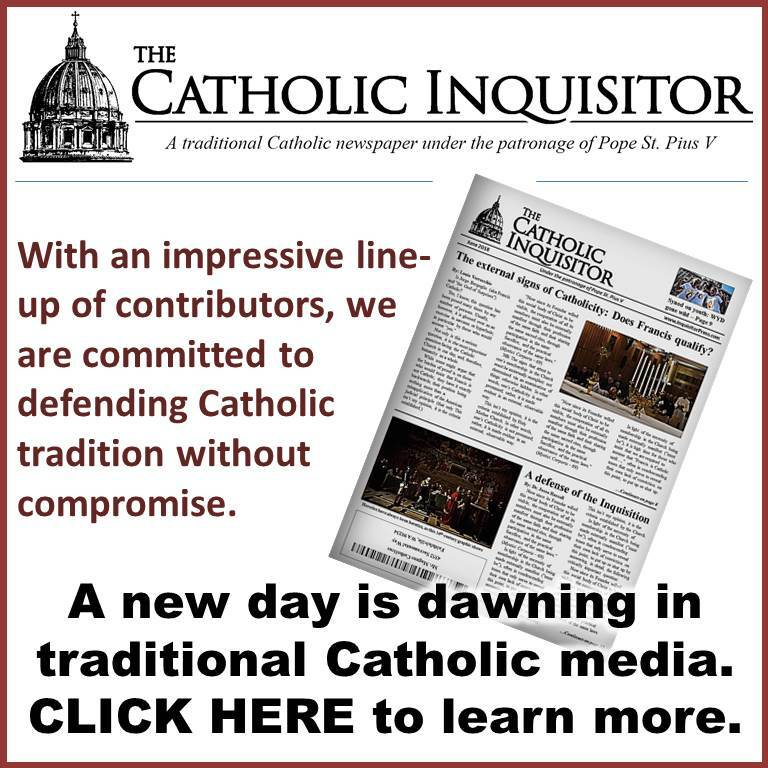 So… with all of this in mind, while Gagliarducci’s report that there is a push to alter the rules of the Synod to facilitate a departure from tradition seems entirely realistic, I wouldn’t suggest giving him, or anyone else who still feels the need to deny that our current pope is leading the uprising, the time of day. This pope needs to be convinced to use vague language? Remember day 1 when he announced his name would be Francis, and everyone was guessing at which Francis he meant. He confuses even with his name! Where has Gagliaducci been? Probably sipping one too many vinos with insiders at Casa Marta while he was researching his story. Pope Francis the Vague needs to be convinced to be vague? That’s like convincing Donald Trump to be rich! This pope has spawned a multitude of liars, who lie about the evil he is continually doing, by commission and omission. As a guy who quite some time ago stopped the impossible task of trying to rectify the abomination of vatican 2 and its “popes” with Catholicism, I pray fervently that Mr bergolgio steps over the line….the line that he so much wants to cross, make no doubt…and puts to bed all doubts that he was ever a pope. To the 90% who already dont care, they still wont care. To the 7% who do care but are holding on to an untenable idea….the strings will be broken and they will finally wake up. Cant wait. Hoping for the same, but if they don’t see it now, will they then? I think it’s gotta take Francis using the language of infallibility in an attempt to bind the faithful to something obviously heretical. The two problems with that are: 1.) As a modernist through and through, does he even believe ANYTHING can actually be bound? And 2.) Despite appearing like a simpleton, he may be too clever to actually attempt such a thing. Craig-your sentence– “I think it’s gotta take Francis using the language of infallibility in an attempt to bind the faithful to something obviously heretical.” We must consider the true teaching of Holy Mother Church on the nature of infallibility within the Universal Ordinary Magisterium. Craig V., on Louie’s “The Mind of a Modernist” post-I responded to your comment by linking you to a 3 hr. talk by solid Catholics,. Within the first 1/4 hr. of this talk & a bit beyond, this subject is addressed in detail. Peace be to you. —that is-I meant to say–within the first hour of the talk. (not first 1/4 hour.) Sorry. But I trust you will enjoy the talks given. Thanks. I’ll watch it later this evening. Thats the issue. A great number of Catholics think that the Church, as part of its ORDINARY magisterium, can promote error (because its not infallible). This is FALSE!! ( i know you know that). This idea that we dont have to accept the teachings set forth in vatican 2 because they were not “infallibly” set forth is total hogwash. The value that AG provides is that he gives “data points”, and they the savy analyst gets to fill in the blanks. 1) • Bishops’ conferences from all over the world are electing representatives to the 2015 Synod, and a first glance at the list of participants shows that the majority of the bishops chosen by the conferences are followers of Church doctrine, rather than adapters. 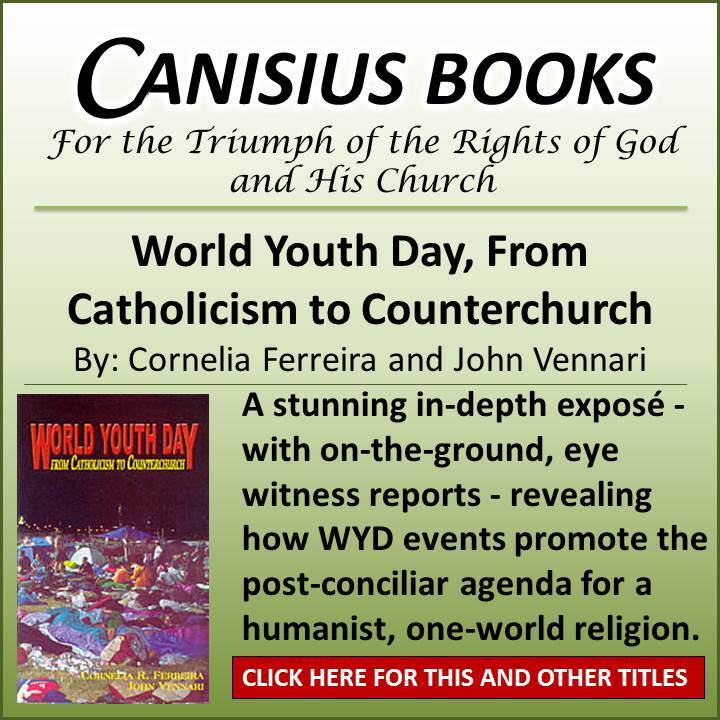 2) • However, the adapters have failed to win over the Synod of Bishops to their positions, and this is the reason the General Secretary of the Synod considered changing the rules. 3) • First of all, a midterm report will not be released. 4) • In the end, the reports of the small groups would be put in the Pope’s hands, and the Pope would then give a final address. 5) • No final report or post-synodal apostolic exhortation is foreseen at the moment, at least according to recent rumors. What AG has provided is the “strategy” that Francis will employ at the upcoming synod. He’s right AG is often accurate even if he is either in denial or pretending that Francis is orthodox. If he came out and told the truth about Francis he would lose all his access. Louie, you know that better than anyone. Dear as Armaticus, Thank you for all your work for the Church, for the truth. It seems Francis isn’t sure that his manipulations will be successful at the Synod itself, so he will do what he wants to do anyway but without making it so explicit in official documents. Lord, have mercy. Thank you Lynda for your kind words, as usual. The reason I started to write in comment boxes, especially on Louie’s blog was that I noticed that there was a lot of “overreaction” in commentary on issues that I was reading about on this and other blogs. However, looking at the “underlying facts” dispassionately while using some basic analytical techniques, gives a more accurate picture of the TRUE situation. The goal was to take a bit of the “despondancy” out of the commentary. Or to put it another way, I was and still am trying to stop individuals from becoming people like our friend MV. Something is very strange. 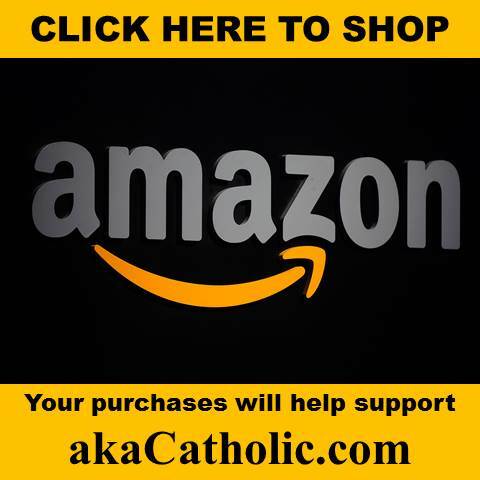 First her comment + juliaandrea8 + was posted on the “Voris and SSPX – Obsession’ post, and it has been removed…..and now it’s posted again but on this post! I was about to send email to Louie to delete it. O Glorious Archangel Saint Michael, ora pro nobis! I thought I’d watch only a short segment, and I ended up listening to the full three hours. i.e. The final sin-nod document us most likely being penned down as we speak. The only way that a mass movement of catholics could be formed which could threaten Bergoglio in any way from his position is if he declared some sort of ex-cathedra statement that would essentially force catholics to sin or directly contradict previously defined dogmas, but I don’t think he’ll ever do such a thing because he knows that day his mask would be torn off so that even neo-catholics wouldn’t be able to hide behind a fig leaf of ignorance. In the meantime, we can only pray that Bergoglio will be gone soon and that a catholic pope will sit in the throne of St Peter as soon as God will allow. Consider–If another is elected who’s indeed Catholic – he would have to nullify VII, or else the evil programme borne of VII will continue. On the other hand, via a Signal Grace, Bergoglio could be converted overnight & do just that. Think Ratisbonne. It could happen. At core, Francis no es el problemo. The problem is VII. Or that some bishops would call him out on the heresies, and if he refused to retract them, that they would meet and officially declare the fact that he is a formal heretic, thus having lost the office of Pope, etc. I agree with In Hoc Signos Vinces when he says ” the damage has already been done” with all this pre ‘nod to sin’ dialogue. It doesn’t matter what garbage will be said or not said in this upcoming ‘nod to sin’. 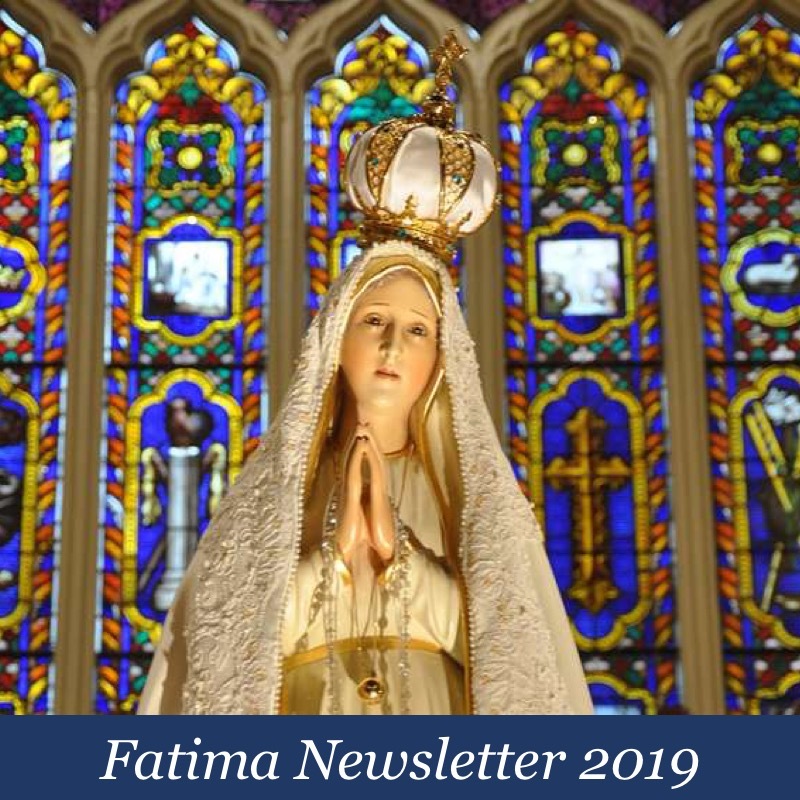 It already has been established in what the current dead menbers of the Catholic Church have practised in the past 30-40 years and are still practising in regards to the divorce and remarried receiving Holy Communion i.e. turn the other cheek approach and let them receive Holy Communion. All this ‘nod to sin’ has done is to make it by far even worse by spreading public confusion and doubt on Catholic doctrines and dogma and this coming from the Pope and the majority of the hierarchy. Roberto de Mattei on the Vatican Council II and the moral crises in the Church. I think the pre-conciliar schema on marriage and chastity (this and the other ones were ditched on the first few days of the council) merits some attention as we enter into the last few weeks before the sin-nod “against the family”. “Homosexuals have gifts and qualities to offer to the Christian community. Are we capable of providing for these people, guaranteeing […] them […] a place of fellowship in our communities? Oftentimes, they want to encounter a Church which offers them a welcoming home. Are our communities capable of this, accepting and valuing their sexual orientation, without compromising Catholic doctrine on the family and matrimony? That’s a pretty stark difference eh? Roberto de Mattei talks about how VCII relegate the primary purpose of conjugal relations and how the error needs to be rectified. i dont where to start. In charity i first have to beleive you have posted the truth in your comment. That being the case i also assume that your a catholic and in charity have to inform you and any others who may read your comment how serious is this sin. Your actions are against the 1st commandment no catholic should even so much as read horoscopes let alone get in contact with someone who is involved with occult practices. To have a pagan cast spells (which are both real & demonic) on your husband in order that he returns to you is not the will of GOD. Prayer , sacrifice & penance are ways in which to obtain things. I would suggest as soon as possible you find a catholic priest preferably a traditional catholic priest and confess this grave sin. All catholics should avoid all forms of the occult like. OUIJA BOARDS CHARLIE PENCIL (game) TARROT CARDS, PALM READINGS , TRYING TO CONTACT SOULS OF THE DEAD FAMILY, FRIENDS etc. all such things and anything else similar is to be avoided even things such as REIKI and YOGA stay away from the lot. Even allowing lay people to pray over you theres no need to do these things. I cant beleive what iv just read in this comment by juliaandrea8 this comment needs deleting least some poor soul either unknowingly or not gives into this temptation and follows this suggestion. It’s clearly an advertisement for something evil and ought to be deleted. I hope Bergoglio doesn’t read the above from julia…8. This would be his alternative option to the streamlined annulment process. YES—this should be removed. Where are you, Louie!